Obviously this year I’ve got a real need for some baby items so I figured I’d share some of my favorites with you. 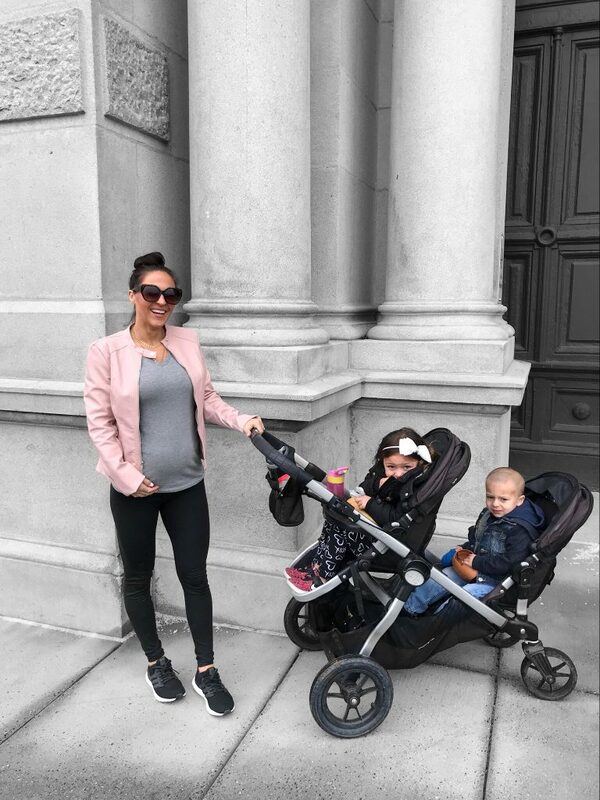 The sneakers that G & Mike wear almost every day are a part of the sale as well as our stroller system that I absolutely LOVE which is N E V E R on sale anywhere. If you’ve got a little one on the way or young kids there are some really great items available during the sale this year and I’m sharing some below. If you haven’t entered the $850 Nordstrom Gift Card Giveaway yet be sure to do so via the image below! Shop the entire Nordstrom Anniversary Sale here.